Do you like music? Duh, of course you do! 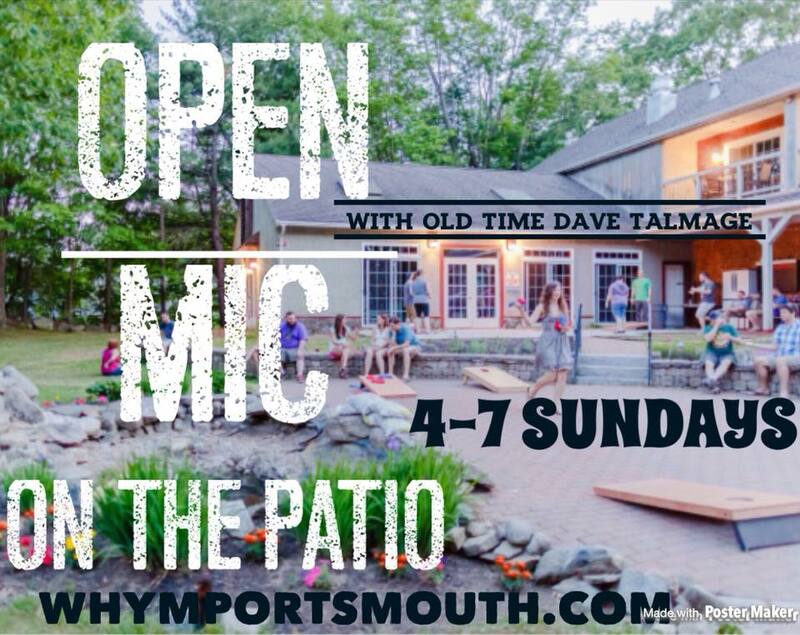 Join us every Sunday on the patio for OPEN MIC NIGHT with “Old Time Dave Talmage!” All musically inclined folks are invited to play a jam, sing a song, or put on full out concert. If you’re not into making notes, but enjoy listening, we want you, too! Acts of all ages are welcome. Ears of all ages are welcome. This is Dave. He’s very entertaining…so make it a plan and show up on Sundays at 4pm.